Telescopic Runners - Set of Three is rated 5.0 out of 5 by 3. 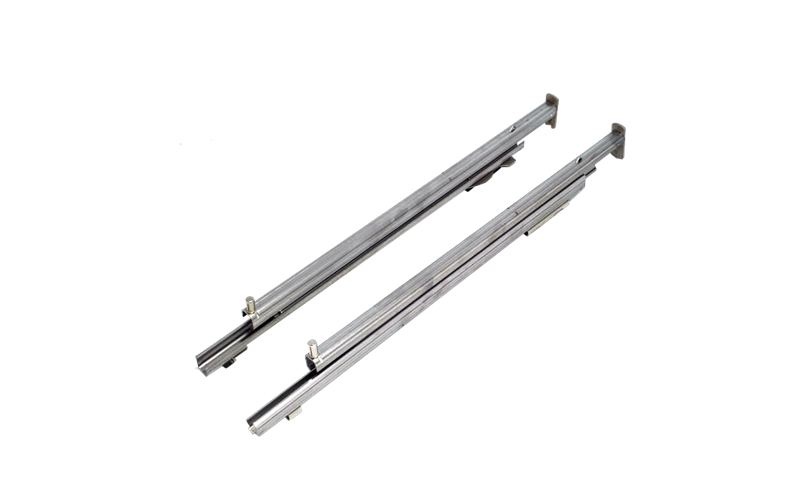 Telescopic Runners - Set of Three, designed for AEG Ovens. This product has been designed specifically for AEG, ensuring a perfect fit and optimal function with every use. Rated 5 out of 5 by overcooked from great.. but read instructions before using Pyrolytic Only had the ovens a very short time... after first major roast, the ladyship decided to try the pyrolytic function but didn't fully read instructions, left telescopic runners in. Won't do that again at around $350 to replace a set of 3!!! Otherwise very happy with features so far. Rated 5 out of 5 by Cocomoco from Intelligent design Brilliant .. In fact this was the deciding factor to choosing this oven . For example, when cooking a large roast and veges , to be able to pull the entire tray out to baste without the worry of the tray falling from my grip , is a simple delight . Rated 5 out of 5 by Zuluboat from It Really Works!! Makes loading the oven & taking out cooked items a breeze. These racks remove very easily for a clean and takes just moments to snap back into place. Very well thought out.